At Del Suppo Inc. we always have a nice selection of hot tubs in our show room, but did you also know that we have over 20 styles of hot tubs you can choose from either Hydropool or La-Z-Boy? The best part? 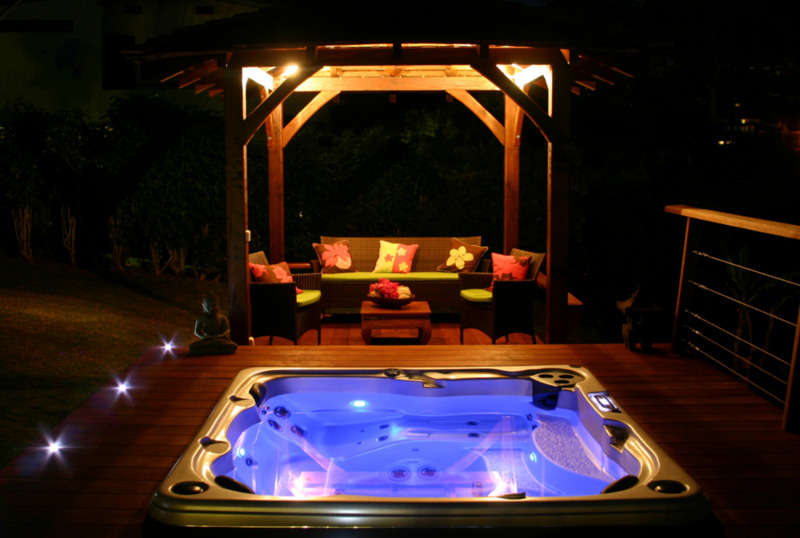 You can customize every single hot tub we sell, so you will always find your perfect match. With the brands La-Z-Boy and Hydropool creating the spas, you know you'll get the very best quality at the very best price. Our Staff is well trained and knowledgeable on all aspects of the spas/hot tubs. When you shop here for your spa. our confident and friendly staff will answer any questions that you may have. When shopping for a spa, to us, you aren't just a customer, you are part of the Del Suppo Family, which means you will always get friendly and knowledgeable service even long after you purchase your spa. So stop down to our Showroom and hang out in one of our hot tubs...who knows, it might end up being the hot tub of your dreams! We are authorized dealers for Hydropool Self-Cleaning, Hydropool Serenity and La-Z-Boy Spas. 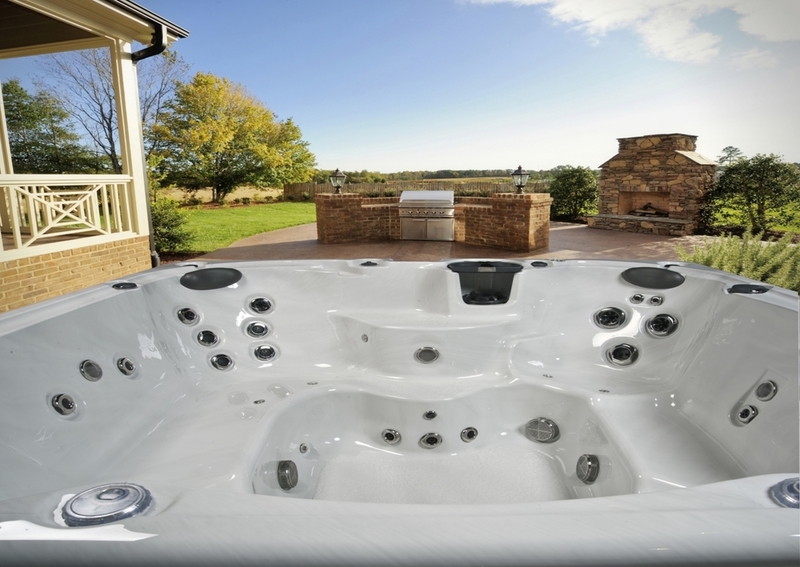 To see our wide arrange of hot tubs click on one of the buttons below!